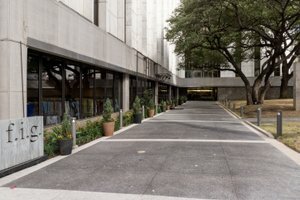 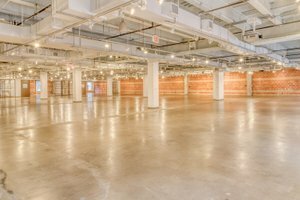 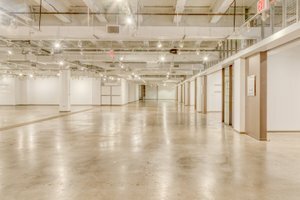 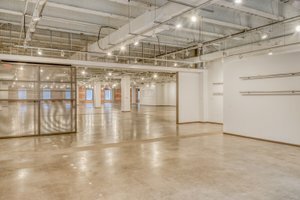 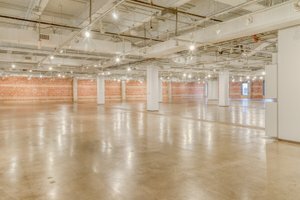 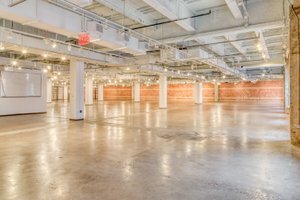 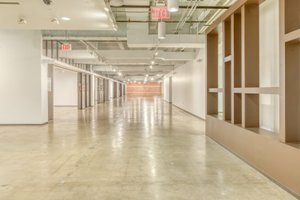 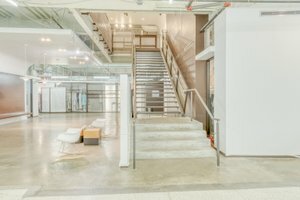 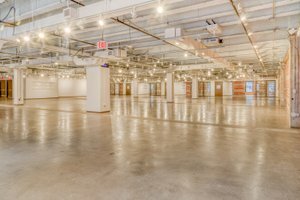 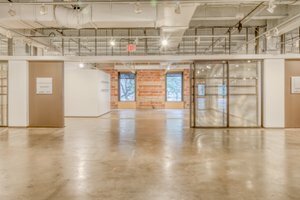 Along with housing one of the leading fashion markets in the nation, this space doubles as one of the most coveted event spaces in Dallas. 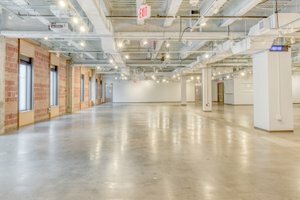 With exposed brick walls, polished concrete floors and natural and directional lighting, and additional spaces including a promenade adjacent to a private park, a spacious lobby and intimate lounge, the space is a blank slate that can be transformed into the optimal backdrop for limitless events. 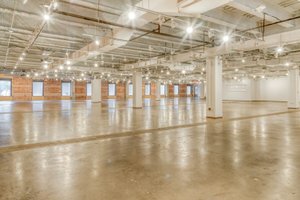 The space can accommodate between 20 to 1,800 guests.